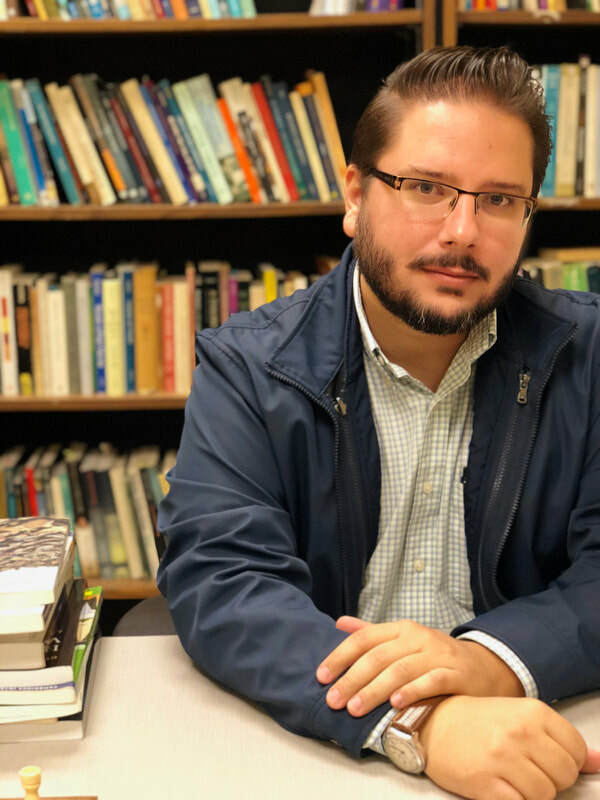 I'm an Assistant Professor at the University of Houston, and a Collaborating Professor at the Universidade Federal de Ouro Preto. I work in epistemology, ethics, metaethics, and philosophy of religion. I'm also the director of the LATAM Bridges in the Epistemology of Religion. The project is generously funded by the John Templeton Foundation. (forthcoming) "Sceptical Theism and the Paradox of Evil" Australasian Journal of Philosophy. ​(forthcoming) "Clifford, William Kingdom" in The Wiley-Blackwell Encyclopedia of Philosophy of Religion. (2018) "Deontological Evidentialism and Ought Implies Can" Philosophical Studies 175(10): 2567-2582. (2017) "Cornell Realism, Explanation, and Natural Properties." (w/ Timothy Perrine)​ European Journal of Philosophy 25 (4): 1021-1038​. (2017) "Deontological Evidentialism, Wide-Scope, and Privileged Values," Philosophical Studies 174 (2): 485-506​. (2016) "Rossian Totalism About Intrinsic Value," Philosophical Studies 173 (8): 2069-2086. (2015) "Non-Agential Permissibility in Epistemology," Australasian Journal of Philosophy 93 (2): 389-394. (forthcoming) "Quatro Desafios Céticos ao Saber," Direito e Filosofia: Em Busca do Saber, editado por Antonio José Pêcego. (2017) "Como Ser um Naturalista Filosófico Responsável," Revista Brasileira de Filosofia da Religião 4 (1): 9-25. "Deflating Epistemic Normativity," for Epistemic Duties: New Arguments, New Angles. "If God Exists, then Everything is Permitted: The Symmetry Problem of Evil"